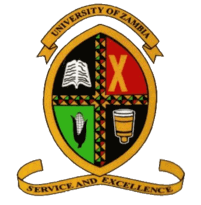 The University of Zambia (UNZA) is a public university located in Lusaka, Zambia. UNZA was established in 1965 and officially opened its doors to the public on July 12, 1966. It is the oldest public university in Zambia. The language of instruction is English. How can I find a scholarship to pursue a masters degree programme at the university of Zambia? I Want To Carry Out A Phd Research In Space Science In Any Of The University In Zambia, How Can I Go About It?